I don't take requests right now. 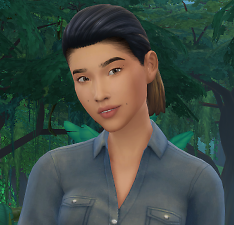 I work fulltime and play The Sims and create content because it's something that I love doing. Fulfilling requests adds time limits and outside expectations, which kills the fun. �	Use them in your stories and photoshoots. 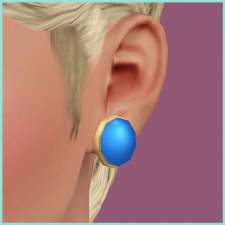 �	Redress and restyle them. 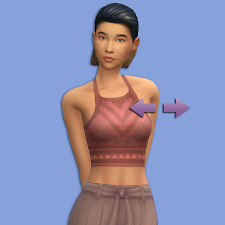 �	Make slight slider and genetic adjustments in order to suit your game. Some people might prefer heads a little smaller, eyes a little bigger and colours a bit more muted, we all have different games! 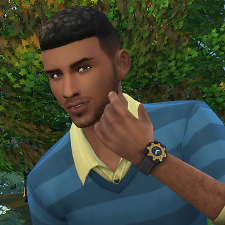 Try not to make it an entirely different sim though, you may as well just make one if you�re going to do that! �	Let me know what they get up to! 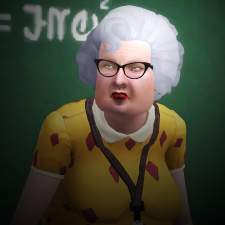 This is by no means mandatory, I just enjoy seeing them in other games and getting love! �	Age them up or down and flip their gender to suit or even to fill the adoption pool. �	Upload them elsewhere, especially the exchange/gallery. 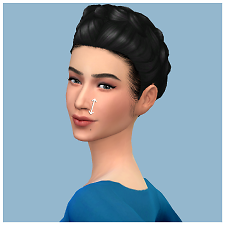 This includes makeovers of them and extends to their offspring. �	Claim them as your own. Seriously. �	Use them to make offensive or controversial posts (i.e. appropriation, bigotry, mumblrs etc). �	Retexture them with credit. 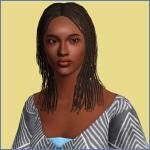 �	Use them on your sims. �	Convert them to TS2/4 without consent. If you really want to, by all means PM me and ask. �	Reupload them without consent and/or credit. 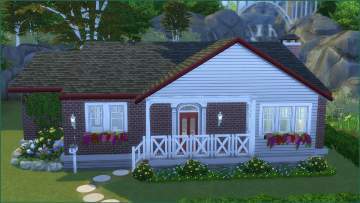 This includes uploading to the TS3 Gallery. �	Include them with your uploads. 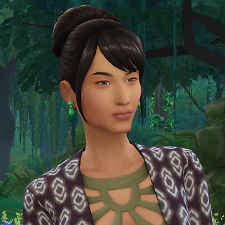 Linked to .sim files is fine, but Sim3Packs aren�t. �	Alter and re-upload as your own. 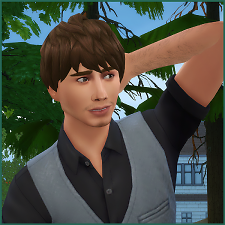 It terrifies me to think how long ago I made those and makes me cringe when I see the previews and names given to them, but I�m still going to leave them up. �	Recolour them with credit. �	Convert them. 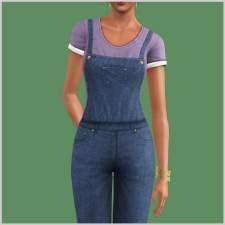 I don�t think that TS2 hair looks good on TS3 or 4 sims don�t would rather that they aren�t converted. 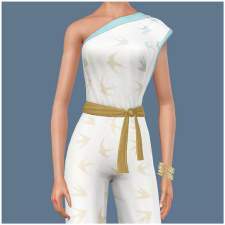 �	Include the mesh with your recolours. Link to it, it�s still available. 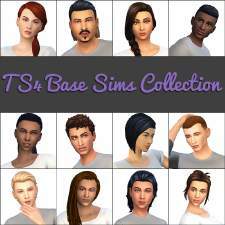 �	Upload sims using it to the Exchange�does the exchange still exist for TS2? I don�t know, but don�t do it. �	Alter the mesh without consent. �	Use the textures in your own creation. �	Reupload them and/or take credit for them. 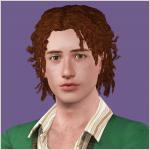 Ethan Ferrell - A crazy, immature but lovable guy! 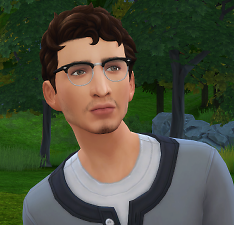 Ethan Ferrell is my current legacy sim. He's creative, funny and a little bit cowardly but lovable with it!